Luxury Remote Retreats are the perfect solutions for those who want a break from civilization and a comfortable stay at one of these luxury resorts built in the middle of nowhere. These secluded places of unique amenities and one of a kind views are meant to offer you the perfect getaway from all your problems and take you to remote places far from any other kind of normal activities. So for those who like both outdoor and indoor activities and like to be as far as possible from any kind of town, village or populated area this is the list you were waiting for. Here on these dream locations you don’t hear the sound of cars passing by, you don’t see anyone for day’s and the best part is that you will be amazed by the views who are meant to clarify your mind from all the day to day problems. So guys here are the best lodges, resorts, cabins and hotels who were designated to be the most remote luxury retreats. Let’s go and explore the best luxury remote retreats out there and pick the best one for your next vacation! First hotel on the list of luxury remote retreats gives you the chills because this is located on the town whose name is translated “iceberg”. 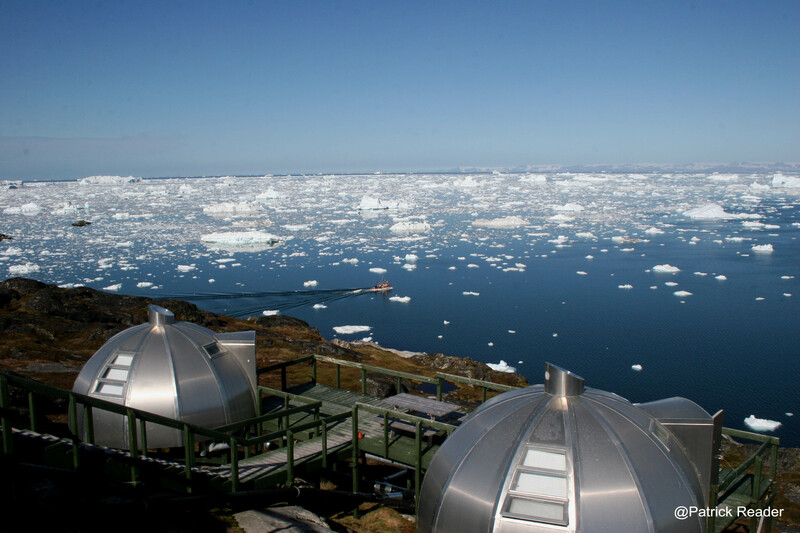 So in the western Greenland parts, on the UNESCO-designated Ilulissat Ice Fjord sits this amazing hotel who is so far that you think you are in another world. After a flight to the settlement of Kangerlussuaq and another 45 minute flight to the town of Ilulissat, you are taking a dog sled ride to the edge of the towns Fjord where the hotel is located. 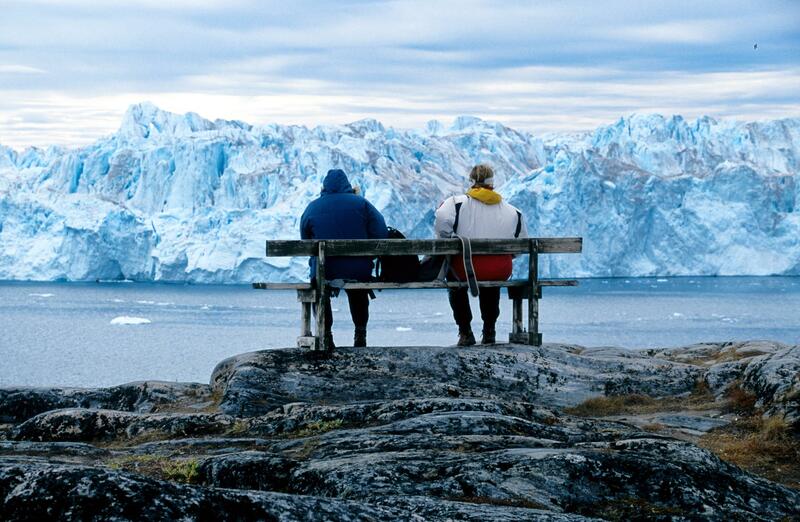 With amazing views over the harbor and the town covered in ice and snow, the hotel gives you even a more one of a kind view, the rooms from where you can see an iceberg. So this remote location, with unique views, is considered a place where you can be both comfortable, with luxury amenities and also can have a wonderful experience. 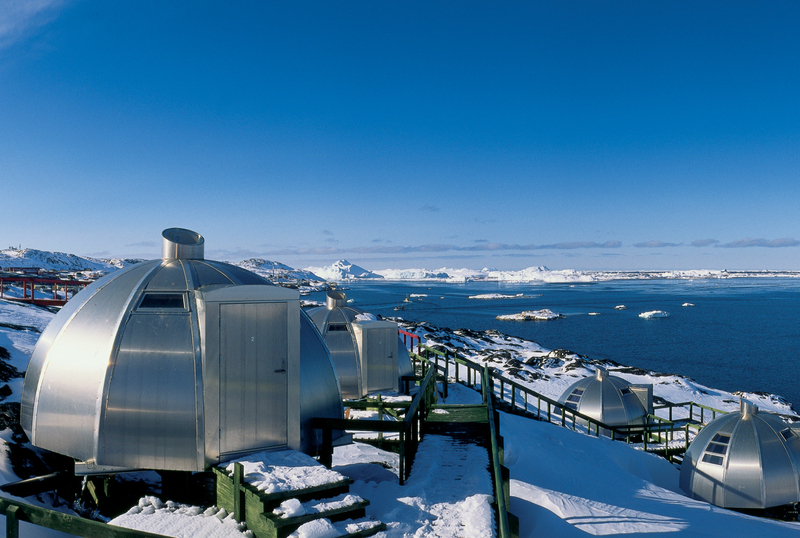 Serving you the best Greenlandic specialties, with fresh local ingredients, Hotel Arctic is a hard place to go to, but an experience you will never forget.